Hello, it is a holiday today in Canada. So I have time to post a card! I am playing along with this week's CASE study challenge. 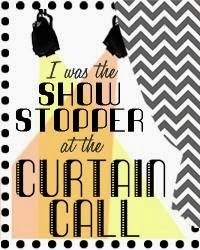 Here is the inspiration provided by our Muse, Shari Carroll. 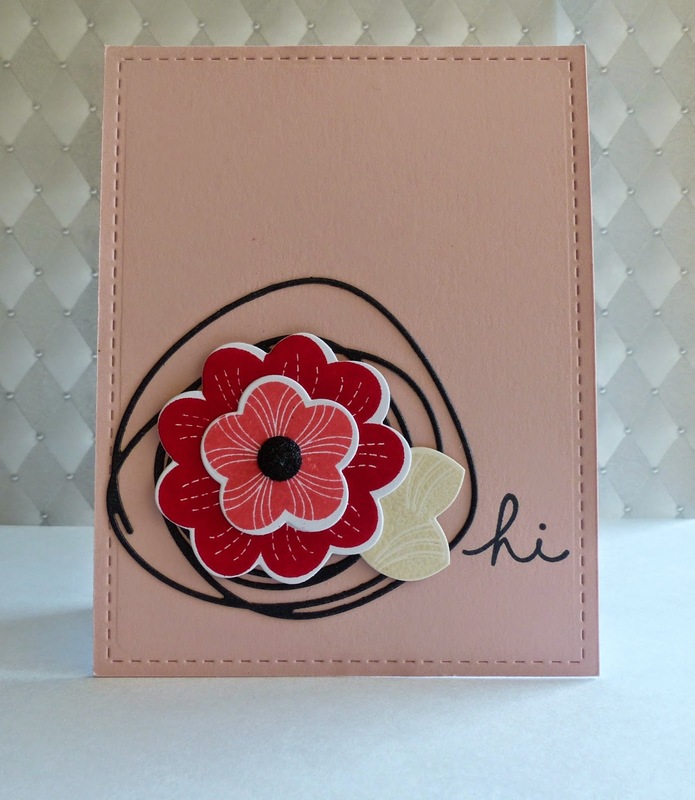 I started with a PTI Sweet Blush card base that I cut using a Lil' Inkers stitched mat. I then added a PTI Scribbled Circle die that I cut from some back shimmer paper. I also used my Ruby Rose and Ruby Reprise stamps and dies and added a sparkly embellishment from my stash. I embossed the leaves with some clear embossing powder and added a sentiment from TAWS Gabfest. Oh, I love this CAS beauty! Gorgeous! 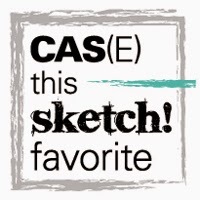 Thanks for joining us at CASE Study! Cute, cute, cute! Love that black swirl! 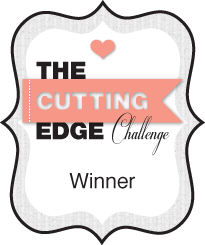 Thanks for joining us this week for the CASE Study Challenge!